Iffraaj is the sire of 68 stakes winners worldwide and is the sire of nine individual Group 1 winners, including four-time Group 1 winner Ribchester and three-time Group 1 winners Turn Me Loose and Gingernuts. 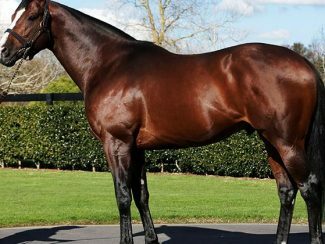 Meanwhile, exciting young sire Belardo, whose first foals have created an impression in both hemispheres, will also stand at an unchanged fee of $12,000 + GST. A champion two-year-old and dual Group 1 winner, Belardo is the only son of Lope De Vega at stud in Australasia and represents a sire line that has enjoyed tremendous success worldwide. 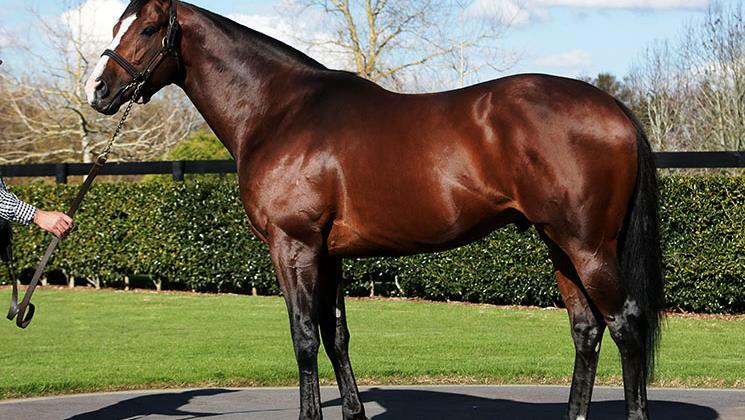 “We are obviously very happy to have both stallions coming back to the Haunui serving barn in 2019 and we are grateful for the fantastic support we have received from Darley over many years in allowing us to stand the stallions at such value,” Haunui Farm Managaing Director Mark Chitty said.